HRCI is an independent, internationally recognized certifying body for the HR profession. HRCI certifications require professionals to demonstrate their expertise in the core principles of HR practice and the application of those principles. HRCI grants accreditation to HR management professionals who pass a comprehensive examination to demonstrate mastery of the HR field in areas which range from technical operational knowledge to comprehension of contemporary management concepts and practices. Visit the HRCI website here​​​​​​​. The OSHRM chapter encourages all its members to seek professional certification. Certification opportunities are available through the Society for Human Resource Management (SHRM) and through the Human Resources Certification Institute (HRCI). The national Society for Human Resource Management offers HR certification for HR professionals. Two levels of certification available are the SHRM Certified Professional (SHRM-CP) and the SHRM Senior Certified Professional (SHRM-SCP). These certifications bridge competencies and knowledge to deliver and test the skills necessary to succeed. 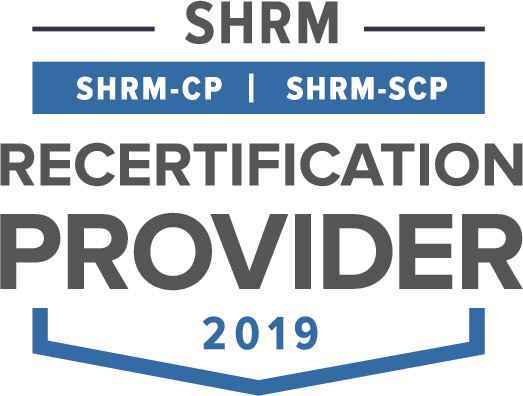 For more information, please see their flyer below on the benefits of SHRM certification to your organization or visit the SHRM website about certification​​​​​​​. To retain the HRCI or SHRM certifications, certificants are required to recertify every three years. Recertification demonstrates your continued dedication to stay up to date with the rapidly changing HR profession. Members if OSHRM are welcome to enroll in a bertification prep course this spring. This course offers an in-depth overview of key areas in human resource management. It prepares participants for the Professional in Human Resources (PHR) and the Senior Professional in Human Resources (SPHR) certification examinations administered by the Human Resource Certification Institute. The HR Prep Course will meet Thursday evenings from April 11 – July 25 from 5:30 pm – 8:30 pm. Classes will be held in Room 8 of Owensboro Community and Technical College’s Downtown Campus at 1501 Frederica Street. The cost is $1500 per person and includes print and online curriculum. Eligible Kentucky Companies may qualify for KCTCS TRAINS funding to reduce the course cost. For more information or to register, contact Diann Shock at 270-686-4444 or diann.shock@kctcs.edu. Registration will be open through March 20, 2019. 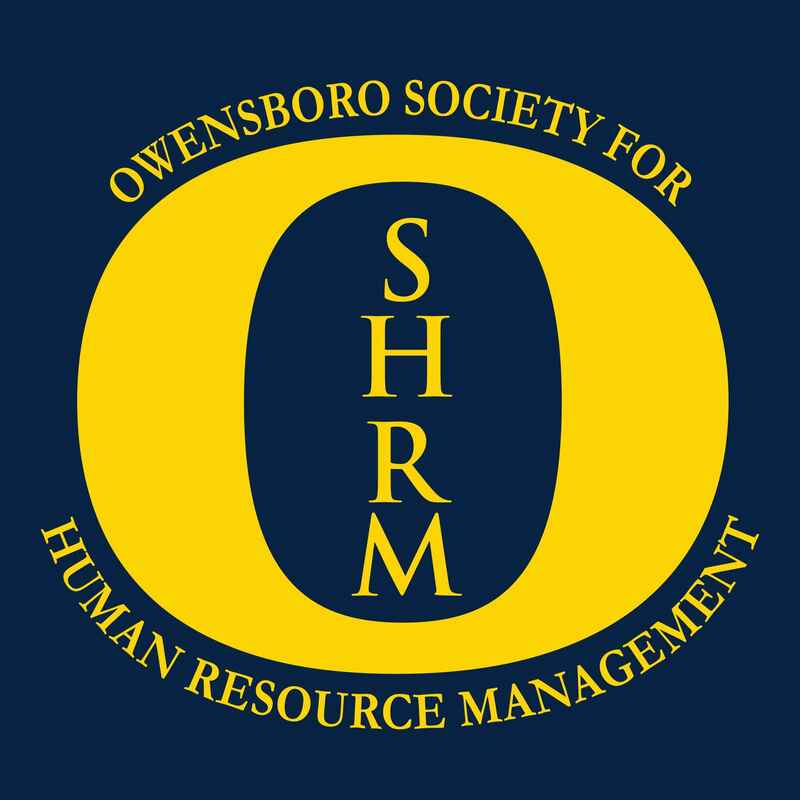 The Owensboro Society for Human Resource Management (OSHRM) was founded on May 16, 1968. 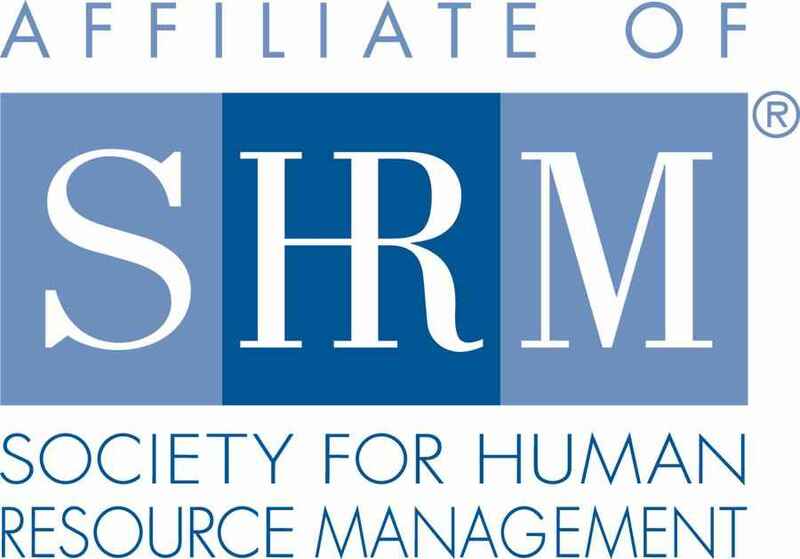 It is proud to be among the more than 575 affiliated SHRM chapters in the United States. Build a strong reputation as an HR resource within the Owensboro community.